Welcome to Telugu New Year SRI “MANMADHA.” UGADI CELEBRATION ON MARCH 21, 2015. Best Wishes to all of my readers for Peace and Joy in Celebration of Spring Season. Friday, March 20, 2015 is the first day of Spring Season. 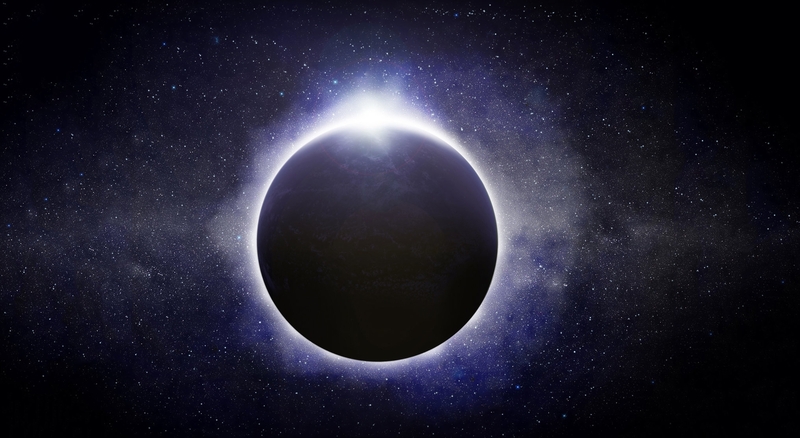 Today is also the day for Total Solar Eclipse and a New Moon. THE CELEBRATION OF SPRING SEASON 2015 : FRIDAY, MARCH 20, 2015, THE FIRST DAY OF SPRING IS ALSO THE DAY FOR TOTAL SOLAR ECLIPSE . THE CELEBRATION OF SPRING SEASON : FRIDAY, MARCH 20, 2015 IS ALSO THE DAY FOR TOTAL SOLAR ECLIPSE . A VIEW OF ECLIPSE TAKEN AT FAEROE ISLANDS, NORWAY .